For winter break of Dec 2007 to Jan 2008 I went to India to visit my sister, Justine Lemos, who was researching her anthropology Ph.D on a Fulbright Scholarship. I spent an entire month there with my sister and brother in law. India was amazing. Great food, friendly people, interesting smells, and amazing sites. The black and white photos are from my 35mm film camera and the colors are from a fully-manual compact digital camera. 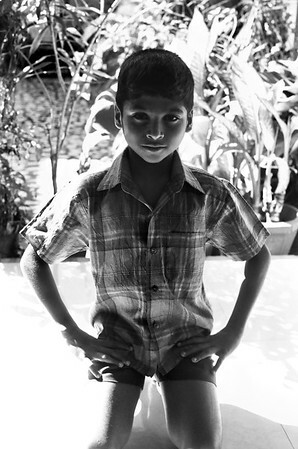 A backlit photo of Agill in Desamangalam Thrissur District, Kerala India. 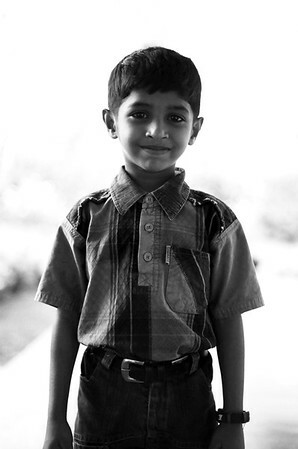 A portrait of Chutu in Desamangalam Thrissur District, Kerala India. 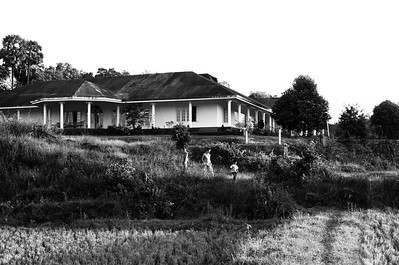 A view of the Garden House in Desamangalam, Thrissur District, Kerala, India. 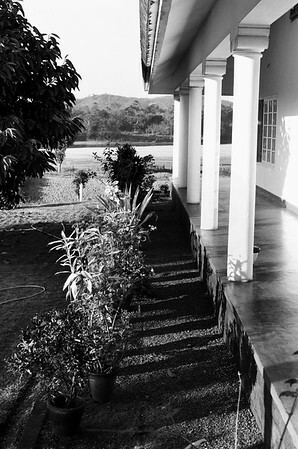 Evening light casting shadows on the Garden House in Desamangalam, Thrissur District, Kerala, India. 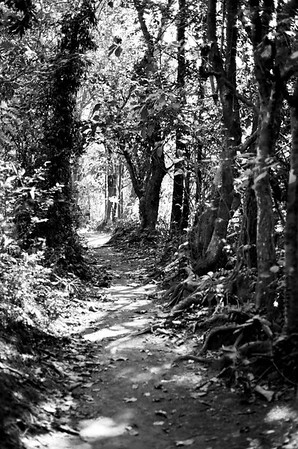 An overgrown jungle path in Desamangalam, Thrissur District, Kerala, India. 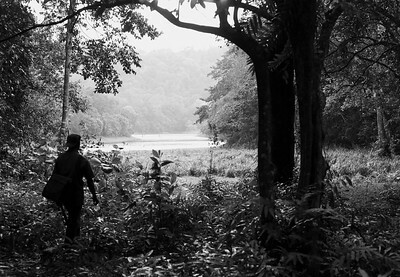 Emerging from the jungle at Periyar Wildlife Sanctuary in Thekkady, Kerala, India. 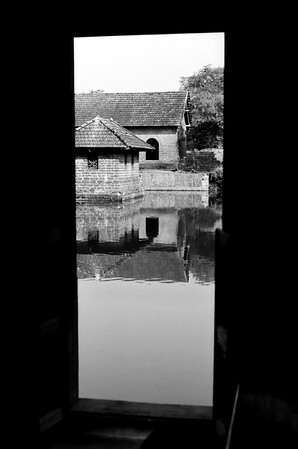 Looking through a door to Ananthapura Lake Temple in Kasargod District of Kerala, India. 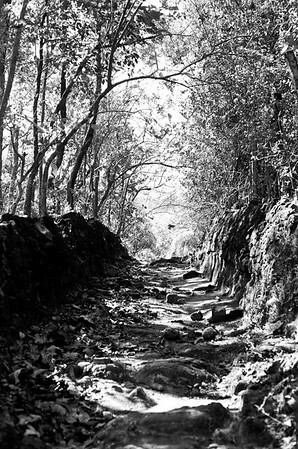 Sunlight filtered by the jungle canopy cast on a hiking trail in Desamangalam, Thrissur District, Kerala, India. 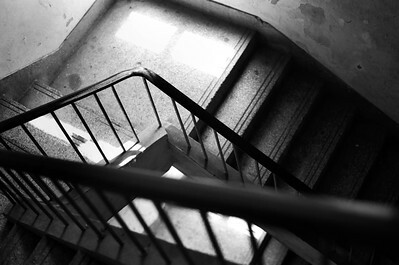 An empty stairwell in Ernakulam Kerala. 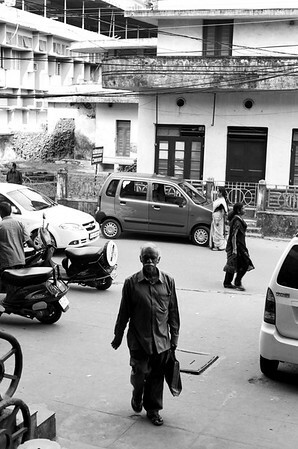 A man walking in Ernakulam, Kerala, backdropped by busy people and cars in the street. A chapel in Ernakulam, Kerala, India. 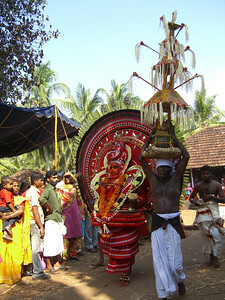 Theyyam festival durmmers in Kasargod District, Kerala, India. 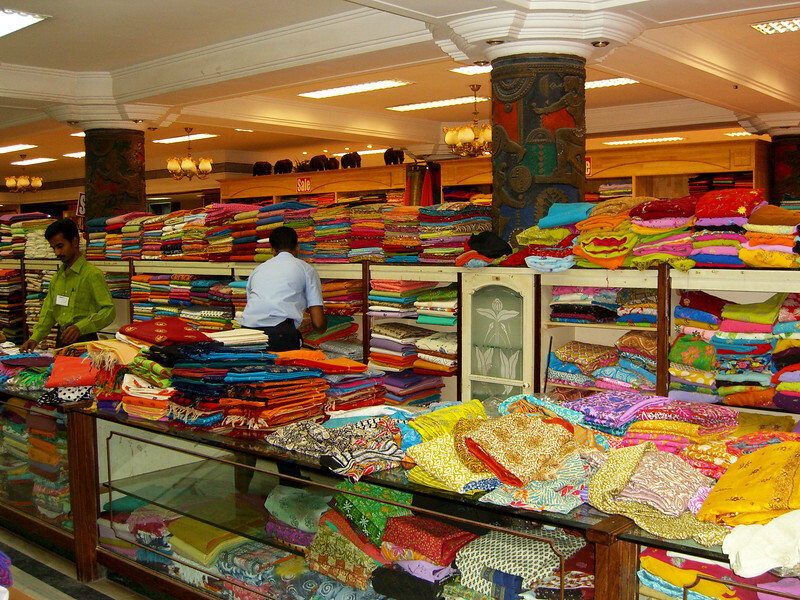 Exploring Ernakulam first thing in the morning. 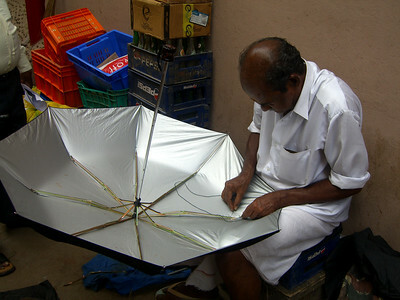 An umbrella repair man fixing our umbrellas for us before we spend a day in the hot Kerala sun. Partha's Fabric Store on M.G. 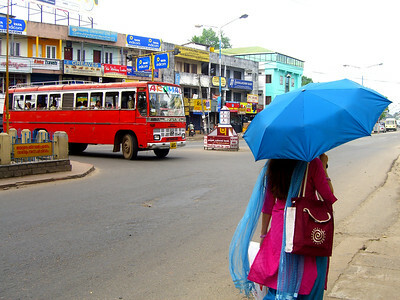 Road in Ernakulam, Kerala. I picked up three new fabric bolts for custom tailored shirts. 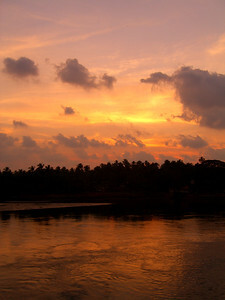 A magical river sunset view from a train in Kerala, India. 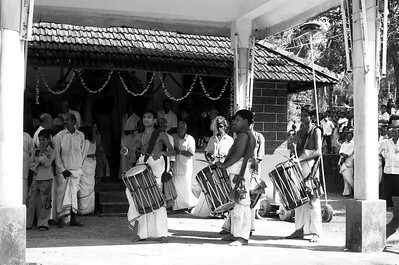 Theyyam God and crowd at a Theyyam festival in the Kasargod District of Kerala, India. 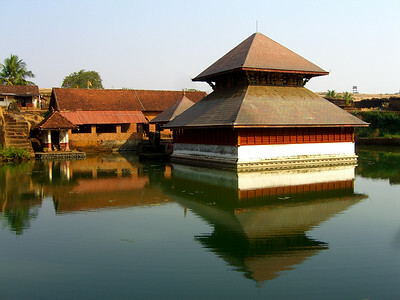 The Ananthapura lake temple in Kasargod District is the only lake temple in Kerala, India. 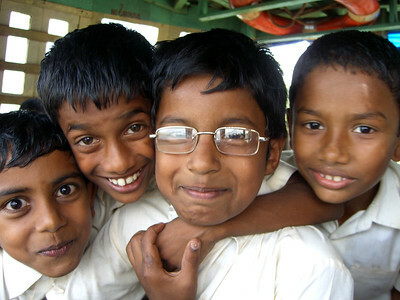 Kids riding the ferry home from school while I was on a backwater photo expedition in Alleppey in Kerala, India. 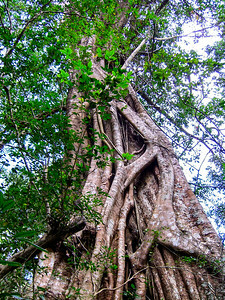 Jungle tree at Periyar Wildlife Sanctuary in Thekkady, Kerala, India. 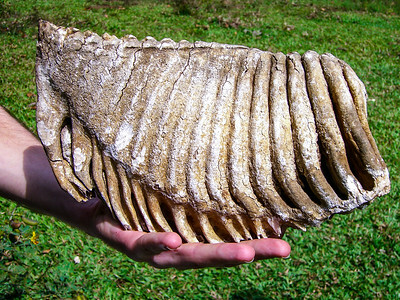 Found this massive elephant tooth while hiking in the Periyar Wildlife Sanctuary in Thekkady, Kerala, India. 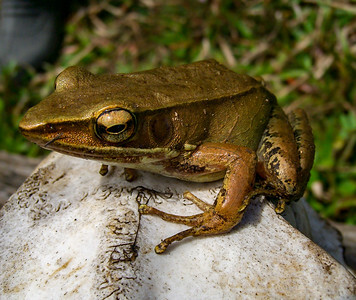 Macro shot of a frog on a skull at Periyar Wildlife Sanctuary in Thekkady, Kerala, India. 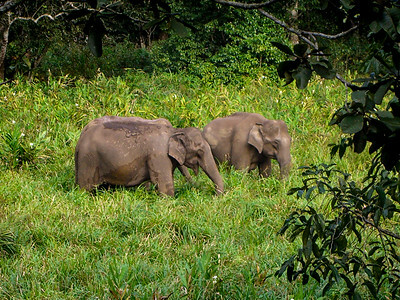 Wild Indian elephants at the Periyar Wildlife Sanctuary in Thekkady, Kerala, India. 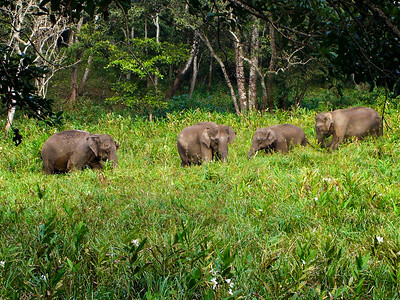 Four wild Indian Elephants grazing at the Periyar Wildlife Sanctuary in Thekkady, Kerala, India.